As a Market Gardener, Tim runs Oak Street’s Market Training garden. “It’s an example of what a garden can look like,” he says. “It’s a great model for the community.” Based on members’ response to Tim, it’s clear they turn to him, and his garden, for guidance. Snapping photos of Tim’s garden, I spot a student ride in on a bicycle. I do a double take. I’ve never seen a girl my age at a community garden before. “I’m Meg,” she says to me, smiling. “I’ve been a WWOOFer here for two years.” WWOOFingstands for World Wide Opportunities on Organic Farms, where participants (affectionately known as WWOOFers) can work on a farm in exchange for food, board, and more. I know for a fact Meg is right: I’ve started growing tomatoes, peas and beans in pots in my student house. And it’s cheap! Seeds, soil and pots are all available at the dollar store if any newbie (like me) wants to try their hand at gardening. It’s fun and sustainable – I recommend it to any student looking for a hobby this summer! 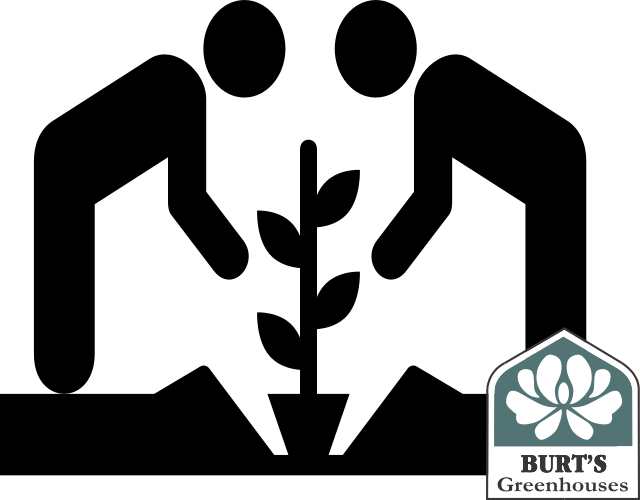 Oak Street Gardens is a place for everyone and anyone to grow food for themselves and others and to learn about food gardening. 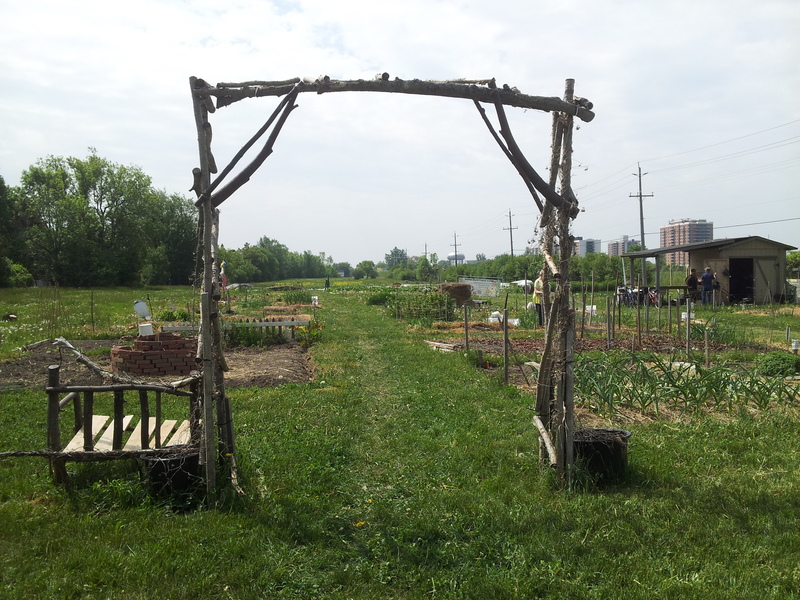 The garden includes allotment plots, tasting gardens, a donation garden, programming plots, and a market-training garden.